The news is a sign that a recovery plan developed by state and federal wildlife officials is making headway in its goal to return the tiny birds to their habitat along the Oregon coast without banning humans. 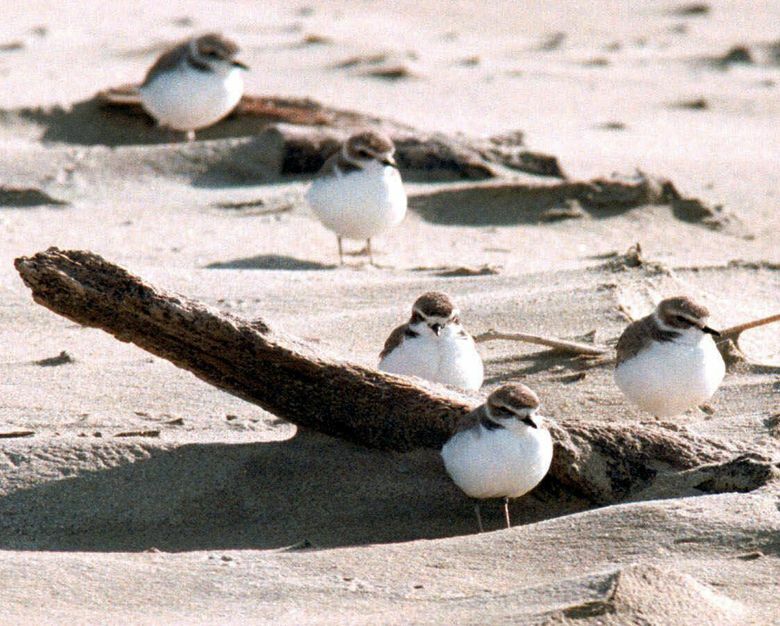 PORTLAND — A Western snowy plover chick that hatched on an Oregon beach this spring is the first of its species to emerge successfully in that area in more than 50 years and provides hope that a management plan for the federally threatened species is working, wildlife officials said Wednesday. In the 16 managed areas, the state ropes off known nesting areas during the March-to-September season, orders dogs to be kept on a leash and diverts bikers away, Havel said.